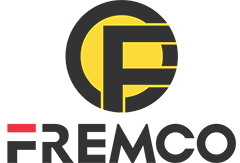 FREMCO is a manufacturer of Construction Equipment, mainly produce mucking Loader , Mucking Machine, Truck Mounted Crane, Wheel Excavator, Crawler Excavator, Wheel Loader , Backhoe Loader , Road Roller , Forklift , Drilling Machine and Spare Parts . 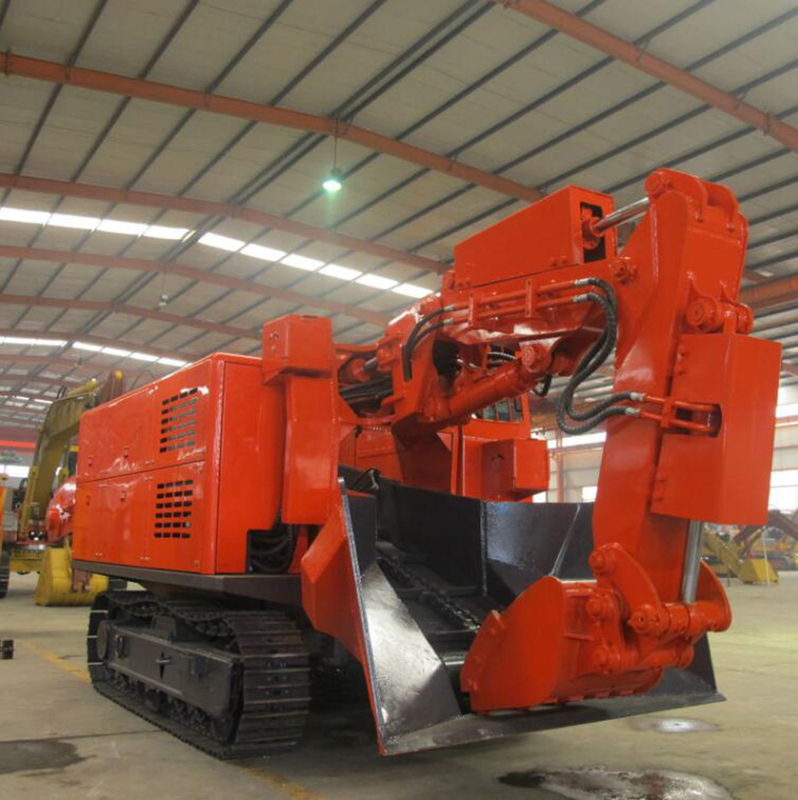 1.mucking rock loader is one type of multi-functional mining machine which can collect, transmission and load. 2.It adopts electric transmission, rear wheel drive, hydraulic assisted brake. 3.Its working set has two parts, collecting and transporting. 4.It has two kinds of power source, the electric and the diesel engine, the generator(motor) is used to offer power when working in a definite worksite, while the diesel engine is used to offer power for it to travel from one worksite to another. 5.It`s convenient to operate and very reliable. 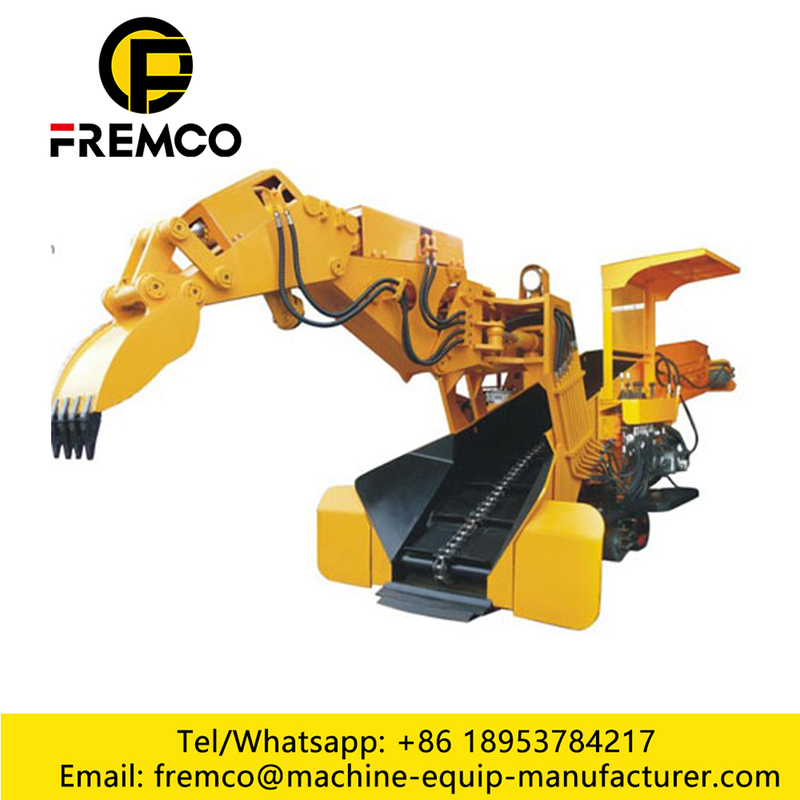 It is a perfect machine in loading and unloading materials, was widely used in the narrow tunnels of mining and watering projects. Looking for ideal Mucking Machine For Sale Manufacturer & supplier ? We have a wide selection at great prices to help you get creative. All the Mining Wheel Mucking Loader are quality guaranteed. We are China Origin Factory of Mucking Machine Photos. If you have any question, please feel free to contact us.